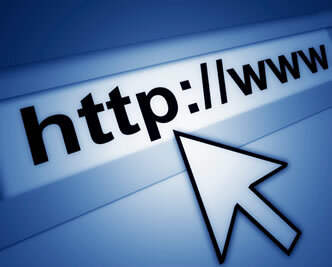 Domain names are very important especially to those who want to establish their brands on the internet. A domain name is actually an identification which separates a participant from another. As businesses already transition their marketing to the internet, having a good domain name is as important as proper advertising. First, domain names are short and precise. If you go and pay for a domain, you will realize that most 3 or 4- lettered domains are already taken. This is because the shorter the domain name is, the better. Keep the domain name under 20 characters and never exceed 4 words in combination. A good domain name is also very easy to memorize. No matter how short the domain name is, if it is not easy to remember, then it won’t work. Facebook has surely maximized this option since the company paid a lot of dollars to use the domain name fb.com. In connection to that, a good domain name is also effortless to spell out. Even if the user remembers the name but fails to get the right spelling, they will not be able to get to your site. It is also important to choose a .com extension than other extensions. 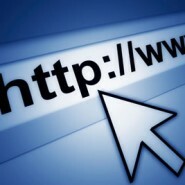 Most people automatically type .com at the end of domain names. If the extension you chose was .org or .co, the browser will not be able to access the site even if the name is accurate. Most people will not go through all the hassles just to guess what the correct extension is. Domain names should also be descriptive. A domain name that directly states what the site is for will be perfect. People also directly attach the names to the services or features of the website itself like TelevisionGuides.com. Brandable domains can also be used to attract more people. But one of the most important things to remember in making a domain name is never put hyphens or numbers in it. If you look at popular sites like most social media websites, it is very straight forward without any symbols or hyphens. Domain names should be chosen carefully to ensure success.